The summer transfer window produced a lot of shocking moves. A lot! This is besides the new world record transfer fee set. 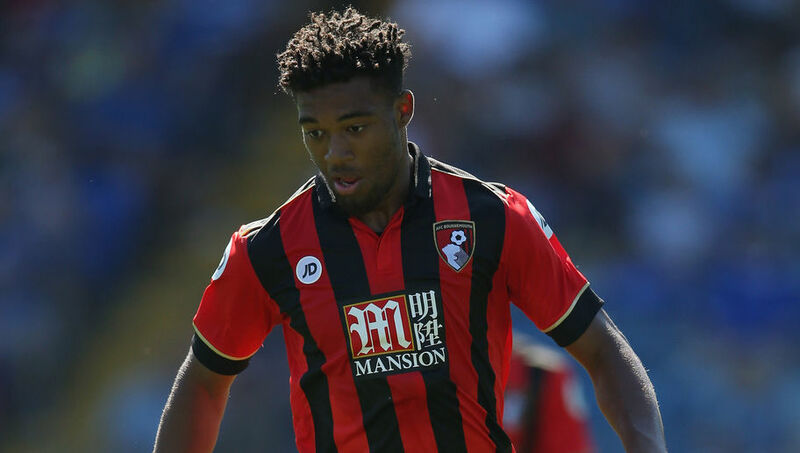 Not all these guys have fared well in their new clubs so we’ll try to look at the worst 10 summer signings in the Premier League thus far. Guardiola’s appointment spelt doom for Bony from the off as there was talk about how he wouldn’t fit into Pep’s style. 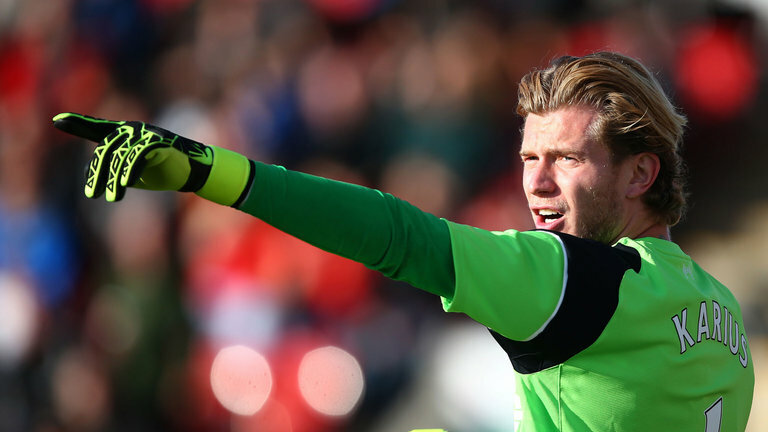 A move was imminent and Stoke City got his services on loan. On paper, it seemed a good move for both parties. Mark Hughes hoped Bony would be the proven goal scorer the potters have lacked but Bony has struggled. 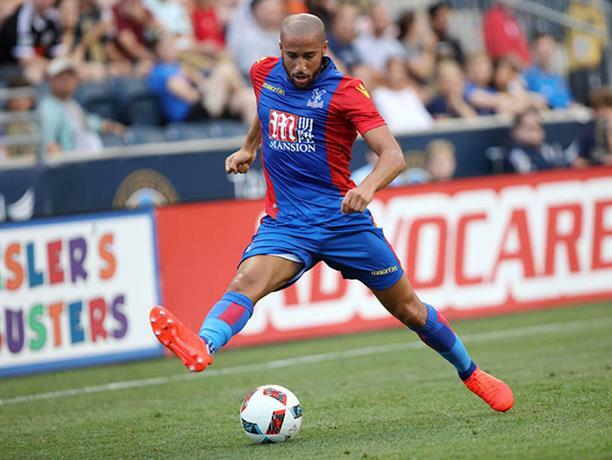 With a paltry 2 goals in 10 appearances, he has now been limited to cameo appearances only. 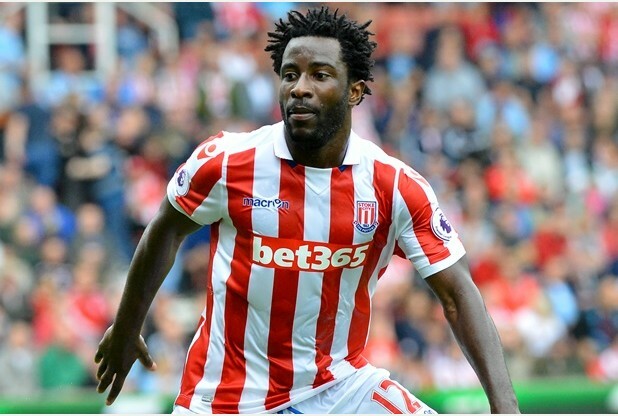 For a player with 26 goals in 56 appearances for Swansea, Bony has disappointed in his loan move to Stoke. A few months ago, Karius was amongst the best goalies in the Bundesliga. I’m sure he wishes he could return to those times. With 27 goals in 34 appearances for AZ Alkmaar, Janssen was tipped to light up the Premier League with goals. The exact opposite has happened as the Dutch striker has struggled. Harry Kane’s injury earlier in the season was his chance to finally prove a point but he fired blanks in almost every game. 3 goals (all penalties) in 20 appearances is abysmal for any striker. 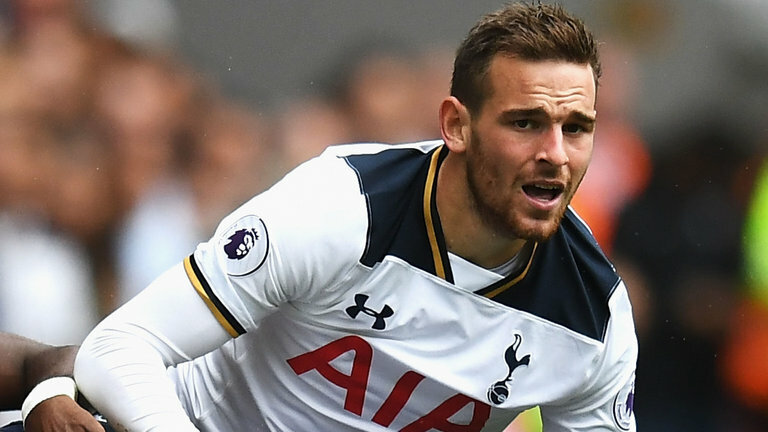 It’s still earlier days but if there’s no immediate improvement, Janssen could just become another Roberto Soldado. 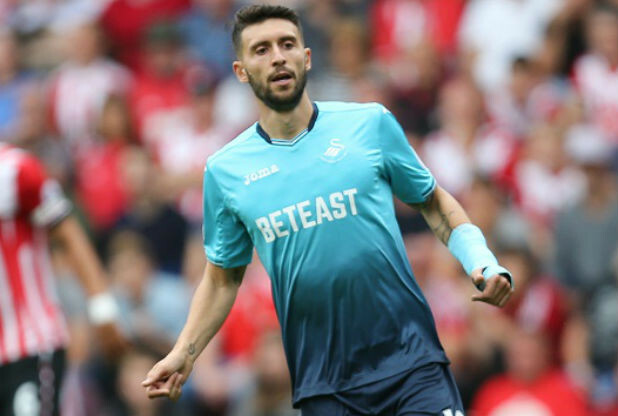 After 18 league goals with Eibar on loan last season, Borja Baston was another striker highly tipped to take the Premier League by storm (and reduce goal-scoring burden off Gylfi Sigurdsson at Swansea). The club record £15.5m signing has failed to replicate that form though (with 1 goal in 11 appearances). The former Atleti man has been relegated to the bench with Fernando Llorente and even Sigurdsson preferred by former Manager Bob Bradley. With Bob Bradley sacked, a change of fortunes for Borja could just be on the cards. 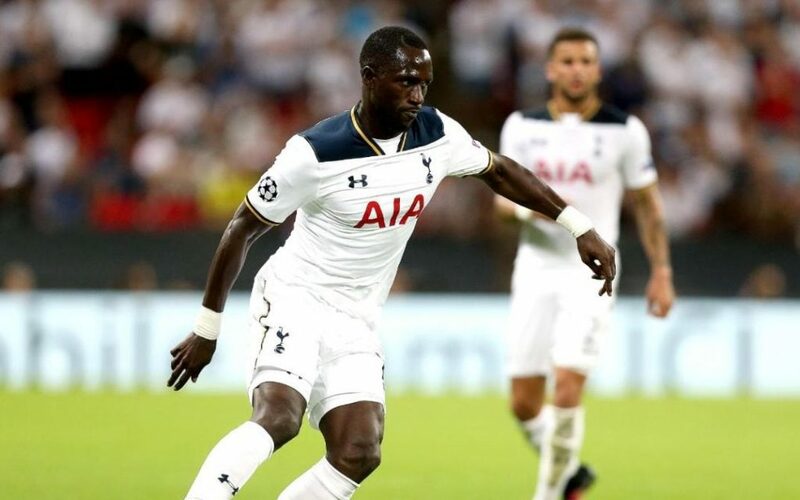 Tottenham broke their transfer record on deadline day with the £30m acquisition of Moussa Sissoko from relegated Newcastle. The move raised a lot of doubts as 11 goals in 118 games for Newcastle is really not £30m stuff. A good Euros in the summer perhaps encouraged the very shrewd Daniel Levy to pay such an amount. No goals and just 3 assists hasn’t shown money’s worth. The man can’t even get into the starting 11! I feel Spurs overspent on a mid-table team player. I also think Sissoko definitely isn’t world class by any standard. Is this a tale of yet another overrated Englishman? Another Manchester City signing on this list is John Stones. Manchester City paid £47.5 for Stones, making him the second most expensive defender in history behind David Luiz. 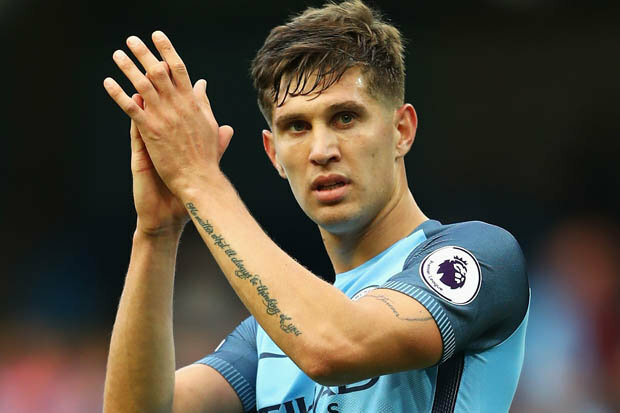 Arguably the best young English ball-playing centre back, Stones was expected to fit in seamlessly to Pep’s philosophy of playing out from the back. Stones, with all his ability, has the tendency to make that odd error and also give the ball away in dangerous positions. According to whoscored.com, John Stones has committed more errors that have led to goals (5) than any other Premier League outfield player since the start of last season. It’s that bad. His latest error against Leicester City gifted Jamie Vardy a hat trick. Zaza joined West Ham on loan this season from Juventus having gained fame for his bizarre penalty in the Euros quarter final shoot-out against Germany. 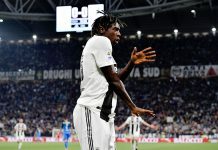 This loan deal has been nothing but abysmal with Zero goals in 11 appearances. 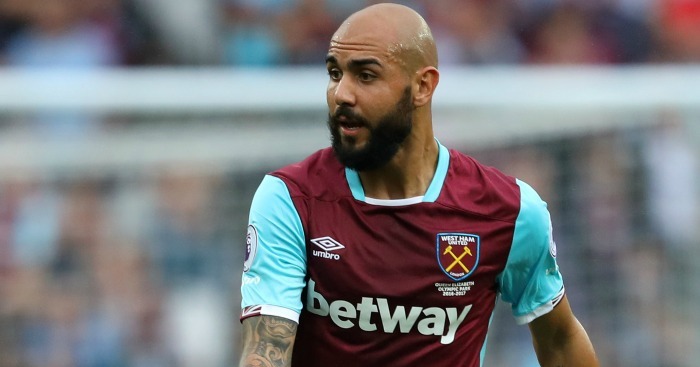 There is also a clause in Zaza’s loan deal that says that if he makes 14 or more appearances for Westham, the hammers would have to pay £16.7m to sign him permanently. Bilic clearly doesn’t want to keep the Italian because he’s going out of his way not to pick the player. Zaza’s agent, Vincenzo Morabito, has confirmed that Zaza would return to Juventus in January with other clubs interested in securing his services. FLOP!